Sciency Thoughts: Teenager bitten by Shark off Florida beach. 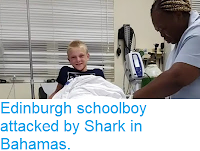 A teenager was bitten by a Shark while bathing off Cocoa Beach in Brevard County, Florida, on Saturday 26 May 2018. 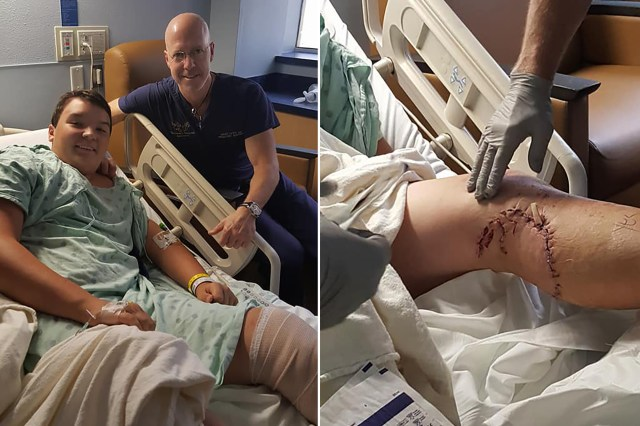 Cody High, 15, from San Angelo, Texas, was bitten on the lower calf by a Bull Shark, Carcharhinus leucas, about two metres in length, slightly after 5.00 pm local time on a section of beach without lifeguards or Shark spotters. He underwent surgery at the Arnold Palmer Children's Hospital, where he was retained for several days after the incident. His family are attempting to cover the cost of his treatment via a GoFundMe Page. Cody High, 15, from San Angelo, Texas, recovering in hospital after being bitten by a Bull Shark off Cocoa Beach, Florida, on 26 May 2018. The Man Post. 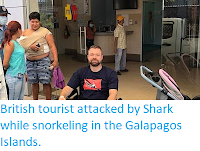 Despite their fearsome reputation, attacks by Sharks are relatively rare. 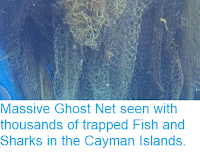 Most attacks on Humans by Sharks are thought to be mistakes, made by species that feed principally on Marine Mammals (which we superficially resemble when we enter the water), gaining the majority of their nutrition from the thick adipose (fat) layers of these animals (which we lack). 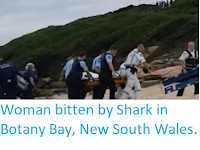 Due to this, when Sharks do attack Humans these attacks are often broken off without the victim being consumed. Such attacks frequently result in severe injuries, but are seldom immediately fatal, with victims likely to survive if they receive immediate medical attention. 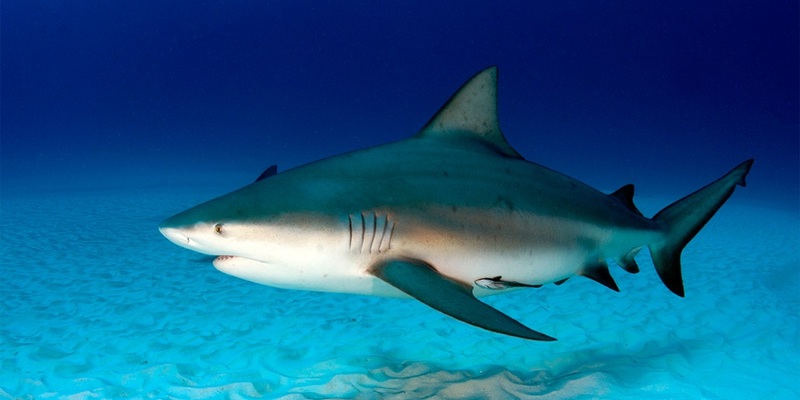 A Bull Shark, Carcharhinus leucas. 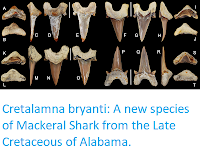 Sharkopedia/Discovery. Bull Sharks, Carcharhinus leucas, are a form of Requiem Shark, Carcharhinidae, reaching about four metres in length at their largest. They have a reputation for aggressive behaviour, and are one of the species most prone to attacking Humans, though this is not because they are more hostile towards us than other Shark species, but because they inhabit environments where they are more likely to encounter us, favouring shallow inshore waters, and sometimes entering freshwater systems, which most Sharks shun (Bull Sharks have been encountered in the Mississippi River as far inland as southern Illinois). 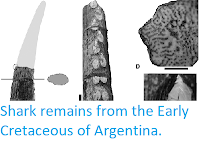 These Sharks are also territorial, and may lash out if they feel their territory is being invaded.